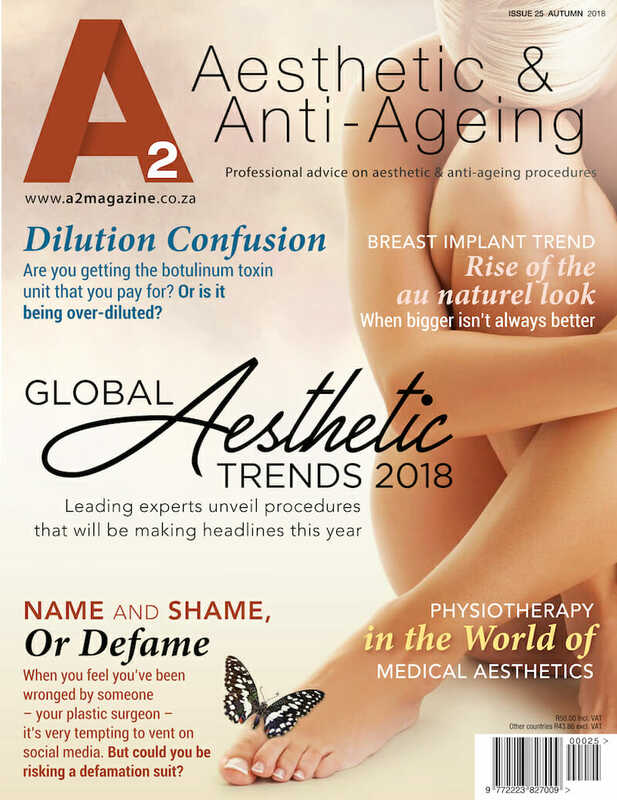 Welcome to the first print edition of A2 Aesthetic & Anti-Ageing Magazine in 2018… the autumn edition (issue 25)! 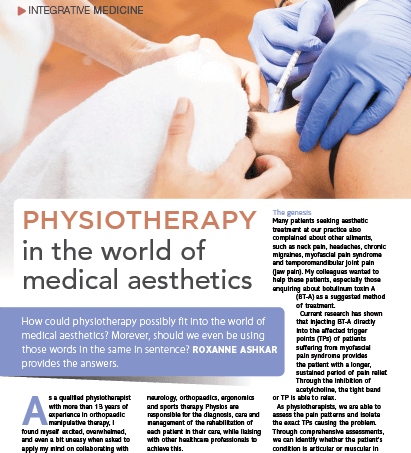 All Aboard the Facelift Express – in our always-online, insta-everything modern society, it’s not surprising that the latest trend in aesthetics is a patient demand for quick-fix facial procedures, writes Dr Sly Nedic. 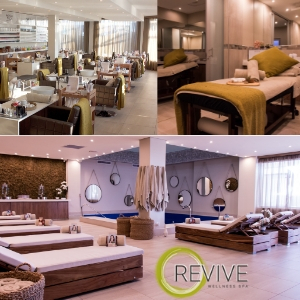 65 Unpacking the Mommy Make-Over – The Mommy Makeover is a term that refers to a combination of surgical procedures that enables a woman to restore her body shape following childbirth by Dr Alexandra Grubnik. 68 The Secret to a Seamless Facelift – Dr Rory Dower talks us through what he considers to be one of the best techniques in delivering the most natural results. 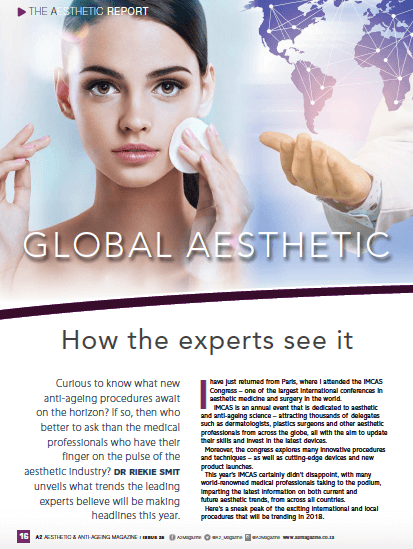 70 Bigger Isn’t Always Better: Rise of the au Naturel Look… Dr Marshall Murdoch explains why plastic surgeons are leading the quest for better planned breast augmentations, rather than let reality-TV based fashion dictate choices. 2. 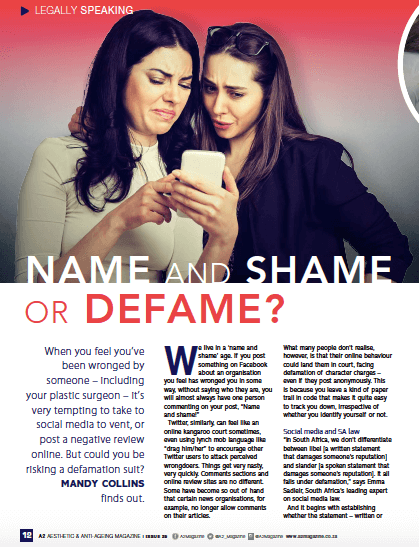 Click here to buy soft copies of the magazine through our app to read on your apple or android device. 3. Click here to subscribe to receive print magazines delivered via private courier straight to your door.